B/W. 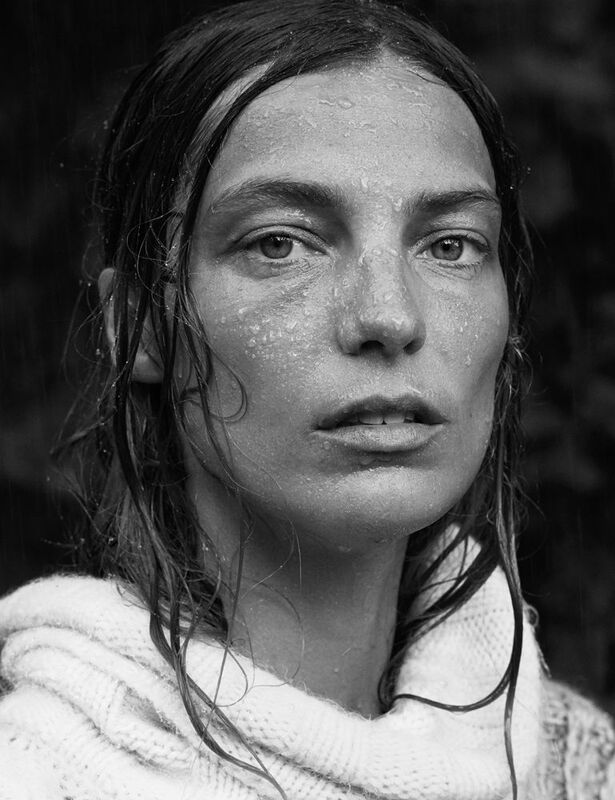 So in love with these gorgeous black and white photos of Daria Werbowy shot in the Swedish archipelago. There’s something so peaceful about them!